Do you have a tree stump in the yard bothering you? Are you thinking about removing it yourself? Stop and think again! The truth is it is easier to cut down a tree than removing a tree stump. The base grows deep in the ground, and you have to dig deep to get all the roots removed. Yes, we see you watching that DIY video to help you. The problem is you will need more than just knowledge, but also the correct equipment. The best is to be safe than sorry, and contact your local stump removal in Las Vegas to get the job done. Here are five reasons as to why you should give Las Vegas Tree Removal Pros a call. What do you know about trees and tree stumps? Do you know how deep the roots can grow? Are you sure the way you plan to remove the stump is safe? Contact a local tree stump service and get the best advice. They have the experience and knowledge to deal with deep growing roots close to electrical systems and pipes. Do you plan to remove it yourself? Yes, we know you want to remove the stump with a rope attached to your vehicle. Stop and consider the implications first. Imagine revving your car and the stump eventually comes out. Suddenly the rope snaps or the tree stump hits right through your car writing it off and killing you in the process. Not good at all, we have seen strong tree stumps with deep growing roots shooting lose and split in half. The debris flies everywhere knocking people walking by and even causes damage to the property. Furthermore, you need the right equipment to ensure the roots removed and costly if you want to remove only one stump. Watching a Do-it-Yourself video might show you what to do. However, have you thought about the expensive machinery the people use? 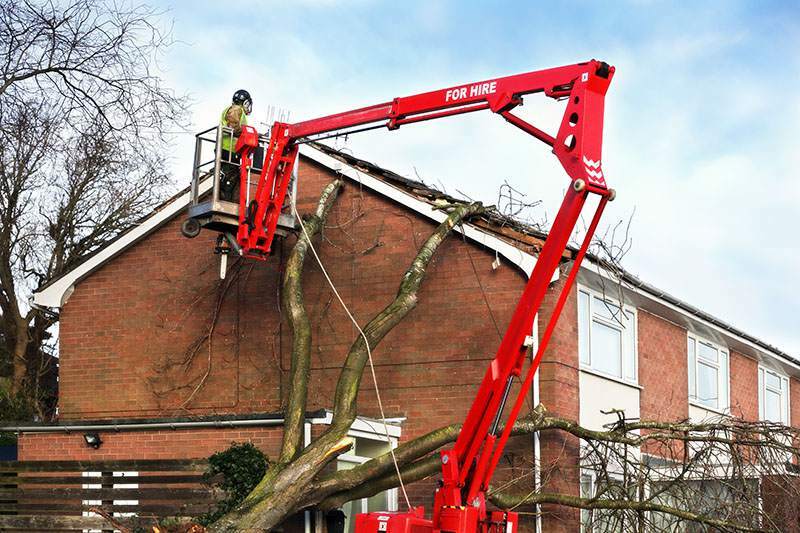 Using the professionals will get the stump removed quickly and safely. They have all the specialized equipment to tackle any tree stump or removal job. Companies removing trees have years of experience as they do it every day. Hiring an expert ensures that everything on the property looks great leaving your landscape looking great. You will have no damage to your property or people passing. As a professional service, we make precise cuts in different areas and carefully remove it with dedicated tools. Furthermore, the instructional video you are watching cannot help you to use the equipment properly. The tree stumps removed, leaving you with the last important reason to give us a call the cleanup. By this time, you are tired of taking care of the stump and the cleanups left for a later stage. When are you planning to ride the remains away the likeliness is never? Call us today, and we will help you with removing the tree stump and make sure your yards left spotless.